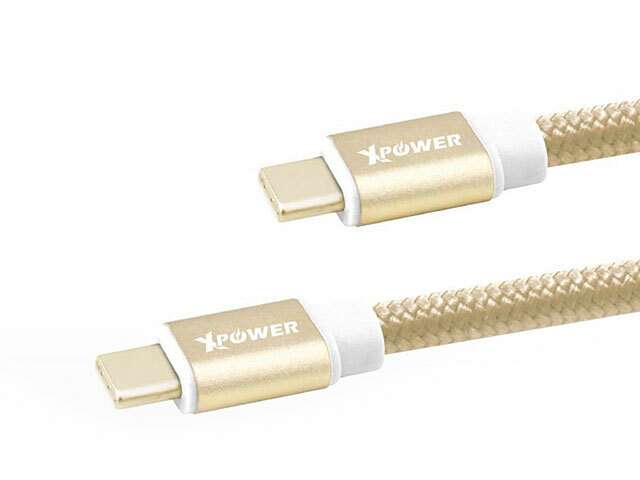 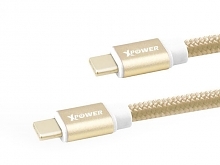 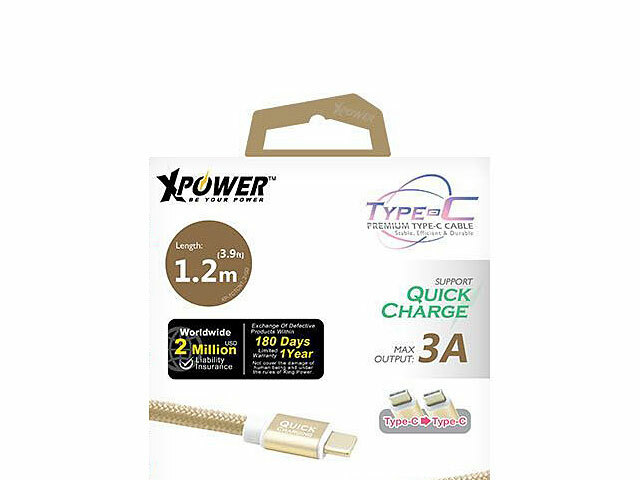 High speed transmission charging cable. 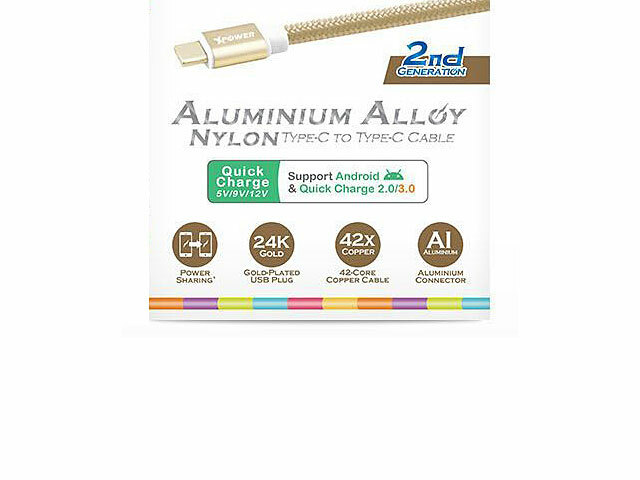 Support Qualcomm Quick Charge 2.0 / 3.0. 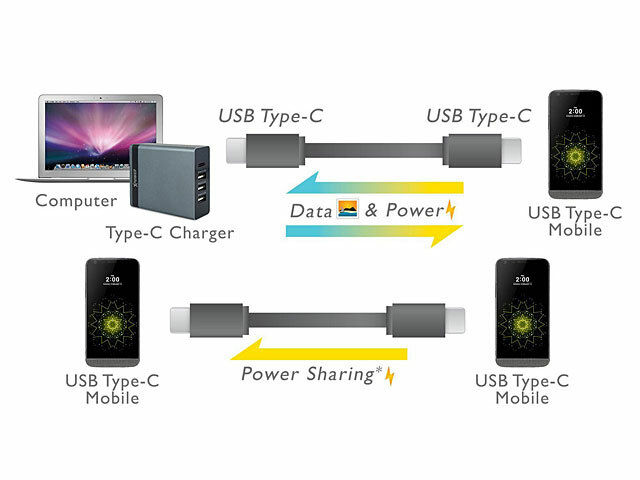 Support phone power sharing (Type-C Smartphone to Type-C Smartphone, Depending on the phone model).